Get ready for picture overload! I could not narrow it down so there are lots of pictures, that is what happens when you have an amazing photographer. 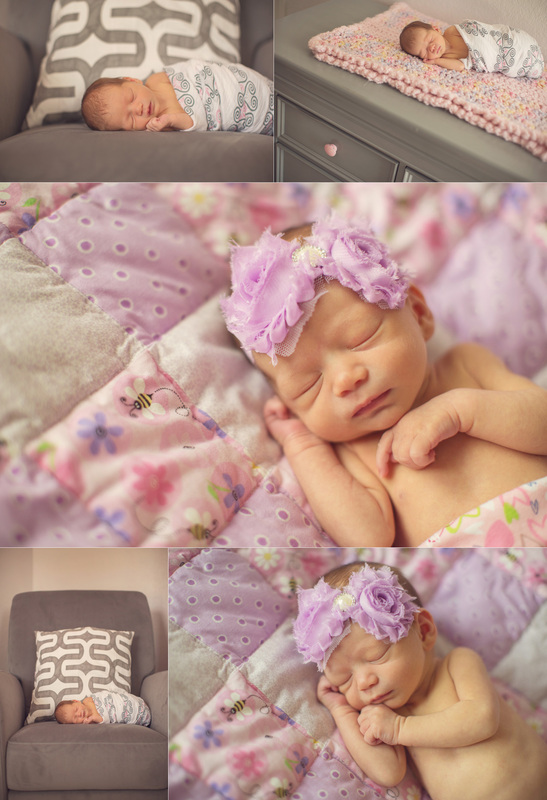 Elizabeth was a champ during her newborn session and she slept the whole time. I am just so in love with the pictures and will always cherish them. Elizabeth is a very good baby. She eats well and sleeps well. 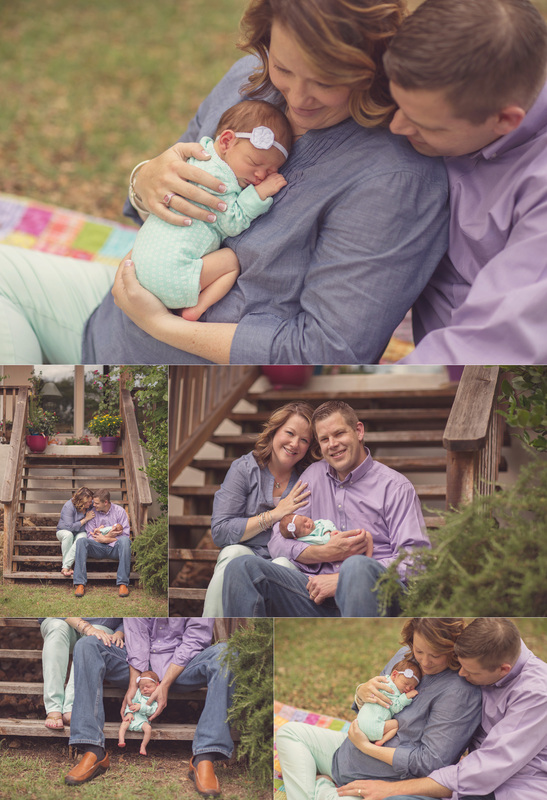 We are all adjusting to the new life, but could not be happier as a family of 3. 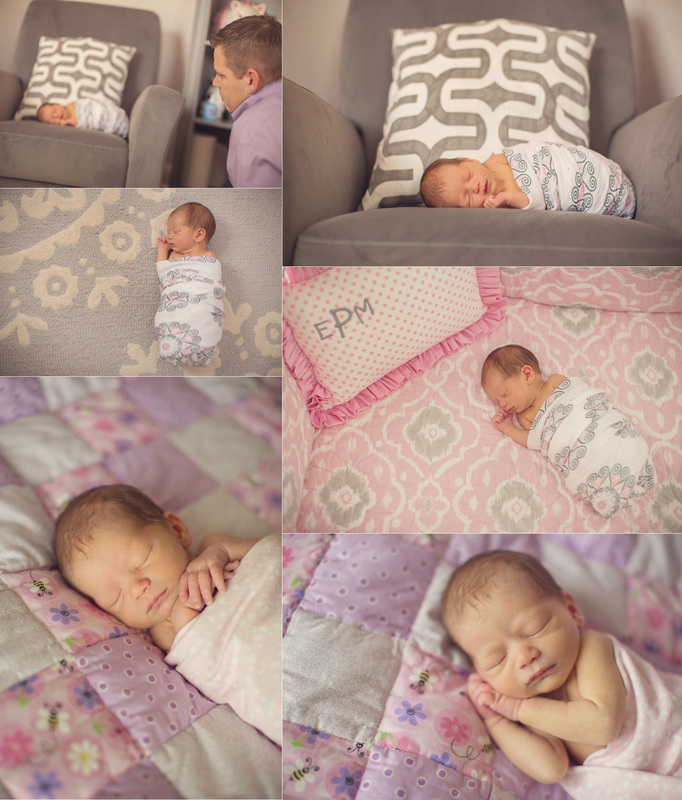 Introducing Elizabeth Mae! She arrived on May 19 at 11:42am. She was 5lbs 13oz and 18.5 inches long. 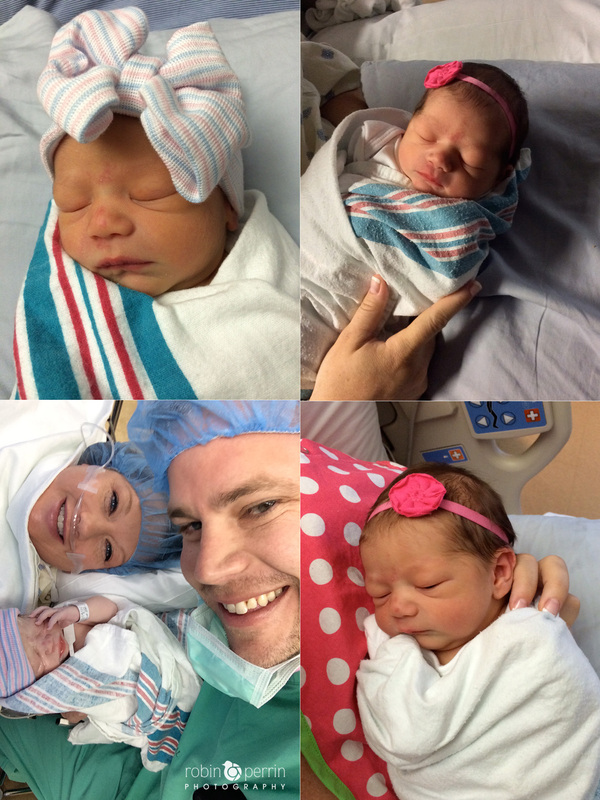 Elizabeth is perfect and we are so blessed! I promise to post more soon. I can’t believe another senior year is coming to an end! It always amazes me how quickly May comes and another class is graduating. This year is a little different. I am officially done and can start maternity leave for a few months. That’s right! It’s about time for James and I to welcome our first child, a little girl. We are beyond excited to meet her and get to spend lots of quality time with her over the summer. Meet Amanda! 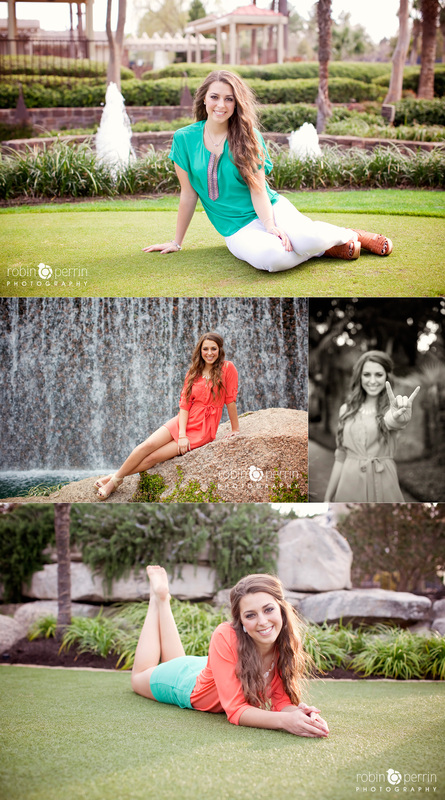 Amanda is a senior this year and will be attending UT next fall! I was so excited to get the call for Amanda’s senior pictures. I got to work with her sister a few years back and knew Amanda’s session would be just as fun. 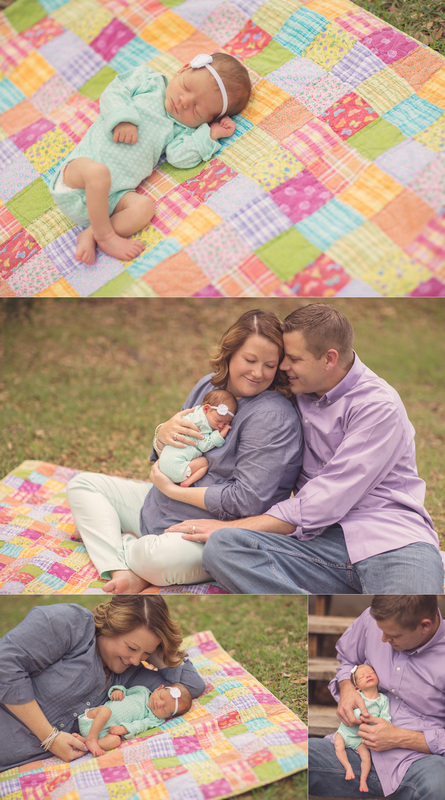 Both her parents came to her session and we had so much fun. There was lots of joking around and laughing going on. Sometime my work just doesn’t seem like work, which I love! Amanda of course looked amazing in all her pictures and made it really hard for me to narrow down my favorites. Thanks Amanda for an amazing afternoon. Best of luck next year! Meet Kallie! 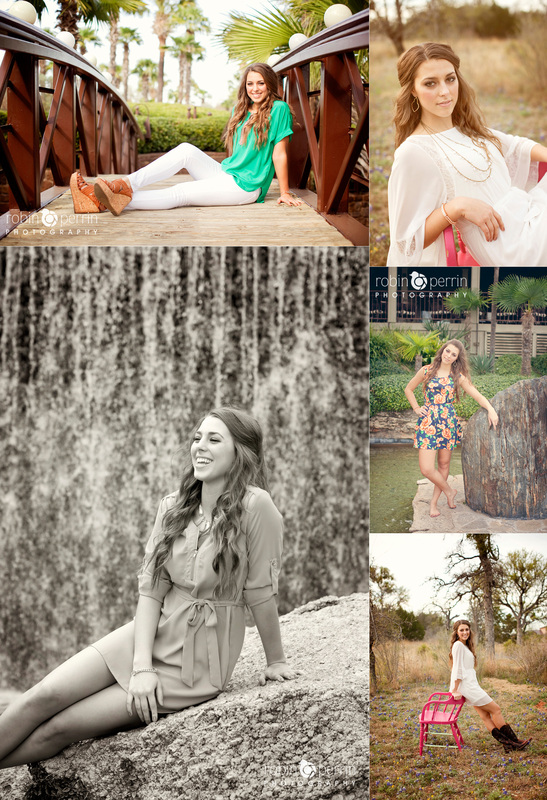 Kallie is a senior this year and will be attending Texas Tech in the fall. Kallie was one of my last seniors sessions before maternity leave. And I am oh so happy she was. 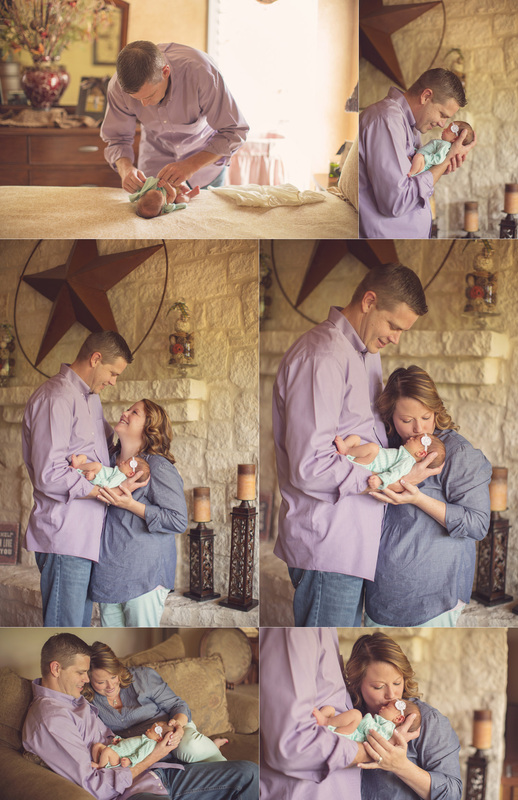 Kallie was very prepared for her session and knew exactly what she wanted, which I love. She told me about these massive balloons she was bringing, but I had no idea! There were HUGE and oh so fun! Kallie is so pretty and oh so much fun and it really shows in her pictures. We had such a great afternoon! I am so blessed with amazing clients. Thanks Kallie and best of luck next year! Wreck ‘Em!!! Meet Katelyn! 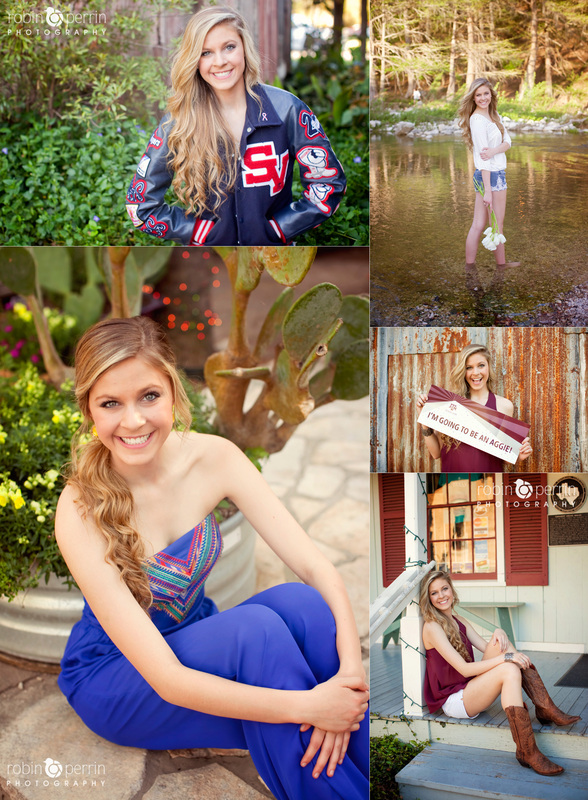 She is a senior this year and will be attending Texas A&M next year! Katelyn was a joy to work with. 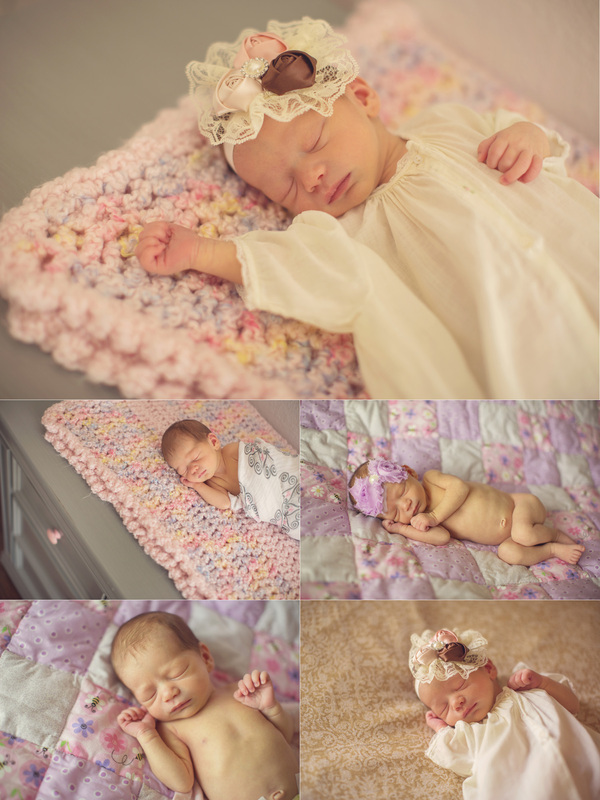 She wanted lots of bright colors in her pictures and lots of flowers. We found some really great spots for her pictures and the weather was perfect. Katelyn is just a natural in front of the camera. She was just so comfortable and laid back, not to mention gorgeous. I think she could easily be a model. 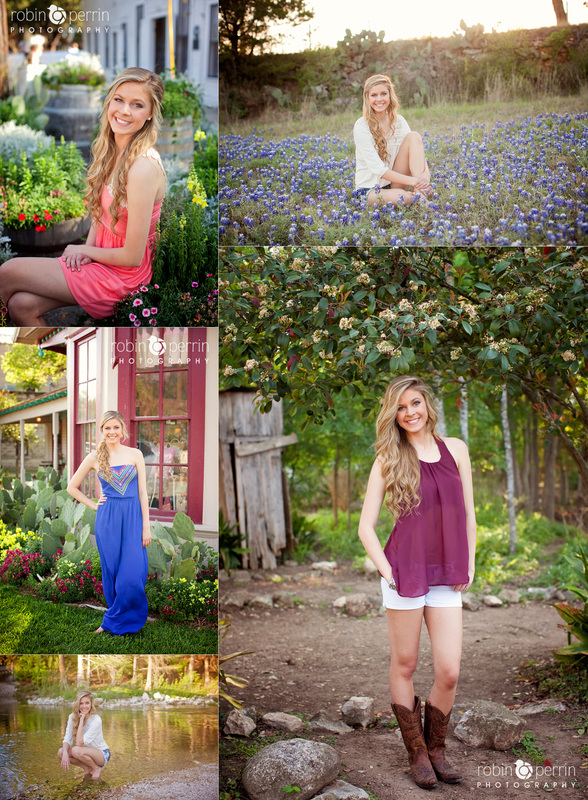 Thanks Katelyn for a really fun session and good luck next year!